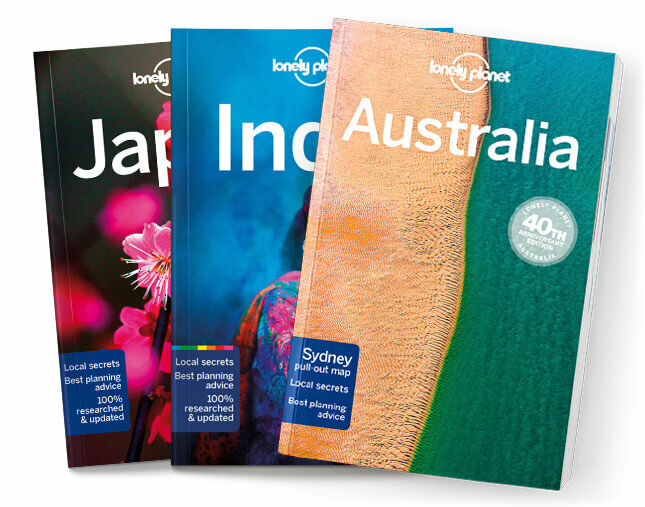 This is the Southern Highlands & Islands chapter from Lonely Planet’s Scotland guidebook. Here, sea travel is key – dozens of ferries allow you to island-hop from the scenic splendour of Arran to majestic Mull or Tiree’s lonely sands, via the whisky distilleries of Islay, the wild mountains of Jura, and Oban’s sustainable seafood scene. Coverage includes: Loch Lomond & The Trossachs, Loch Lomond, Cri-anlarich & Tyndrum, Arrochar, The Trossachs, South Argyll, Cowal, Bute, Inveraray, Crinan Canal, Kilmartin Glen, Kintyre, Islay, Jura, Colonsay, Arran, Brodick & Around, Corrie & Around, Lochranza, West Coast, South Coast, Lamlash, Oban, Mull, Iona & Tiree, Oban & Around, Mull, Iona, Tiree, Coll, North Argyll, Loch Awe, Connel & Taynuilt.